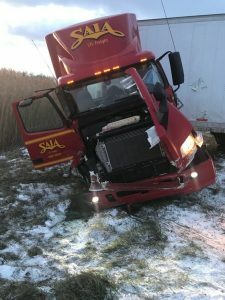 A jack-knife semi closed I-65 northbound for two hours this morning at the 207-mile marker injuring the driver, Amandi N. Chioke of Round Lake, Illinois. 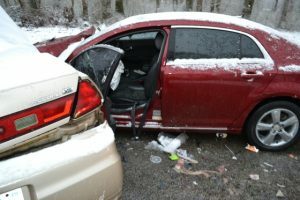 This morning, shortly before 8:00 am, the Indiana State Police and Jennings County Sheriff’s Department responded to a two-vehicle crash on US 50 near County Road 450 West that claimed the life of a 17-year-old North Vernon girl. The Indiana State Police State Police Pendleton District has been asked by the Connersville Police Department and the Fayette County Sheriff’s Department to investigate an incident involving shots fired by their officers Saturday evening. Stephen Jonas was placed under arrest and during the impounding of the vehicle, he was in possession of, troopers located multiple baggies and needles. The Indiana State Police are investigating an early morning single vehicle crash that claimed the life of a Clay County man Monday morning. 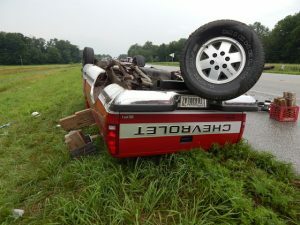 The Indiana State Police is investigating a two vehicle crash which occurred earlier this afternoon on US 30 that claimed the life of a man from Allen County and injured two others. Yesterday, shortly before 2:30 pm, a two vehicle crash occurred on State Road #56 near Heritage Chapel Road in Washington County. A traffic stop for a speeding offense last night led to the discovery of Methamphetamine and a wanted subject. 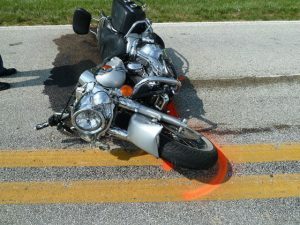 July 4, 2017, at approximately 1:00 pm, the Indiana State Police and Switzerland County Sheriff’s Department responded to a two-vehicle crash on State Road 156 near Concord Road that claimed the life of a Monticello, Indiana man. 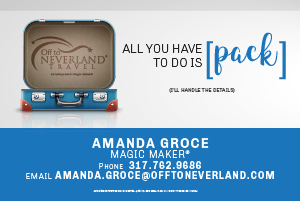 Last night, around 11:00 PM, the Indiana State Police investigated a two-vehicle crash on the Indiana Toll Road, near the 52-mile marker eastbound.